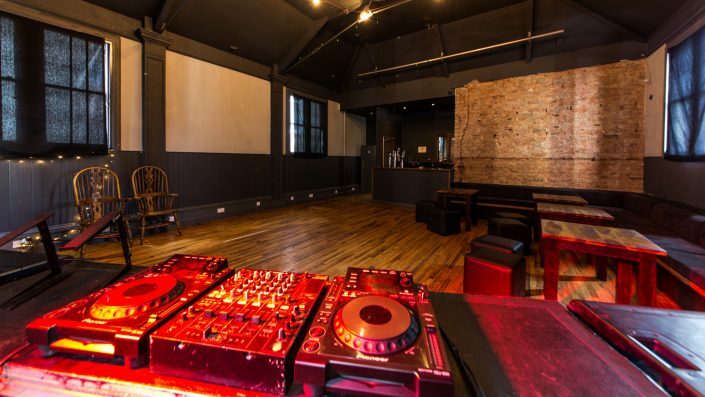 Our newest member of the group, The Mash House is a multi-functional event space with a late licence situated right in the middle of Edinburgh’s latest city centre redevelopment project – SOCO. 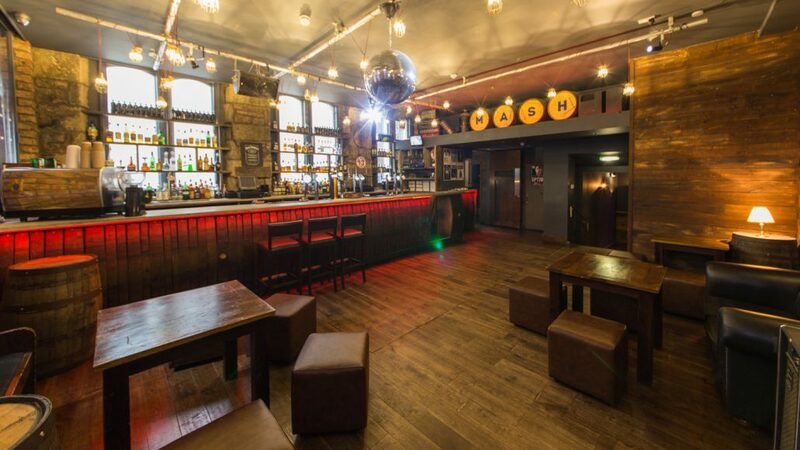 This connects South Bridge and Chambers Street to the Cowgate in the heart of Edinburgh’s Old Town, under 5 minutes’ walk from Edinburgh University. 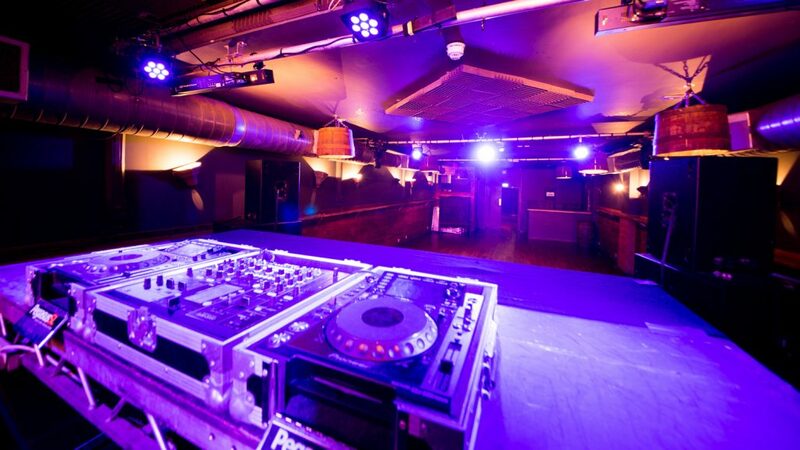 Formerly a popular underground nightclub, we have fully redesigned and revamped this establishment which is now available to rent for any multitude of events from weddings to art exhibitions; live music gigs and nightclubs to comedy. The Mash House contains 3 separate rooms with differing capacities ranging from 80 – 250 people. The whole building is finished to a very high spec; all 3 rooms come complete with brand new bars, sound systems and a unique décor which is unlike any other location in Edinburgh. 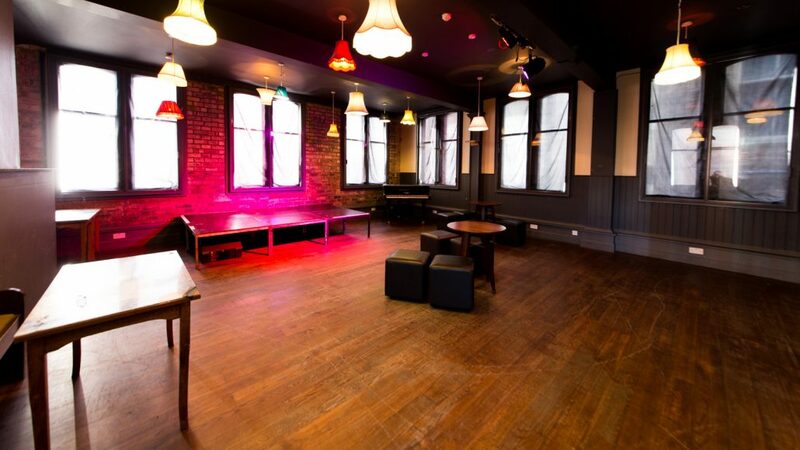 Combinations of rooms can be booked, with our total capacity set at just under 400. 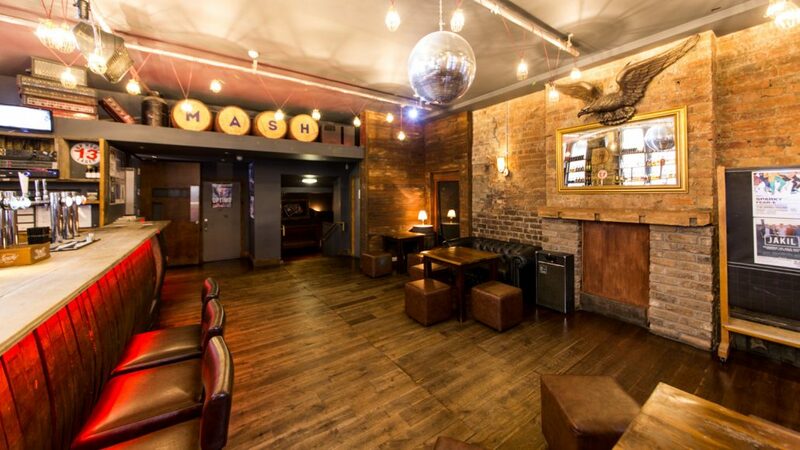 The Mash House has a 3am license 7 nights a week, except for during festive periods where it is extended to 5am. 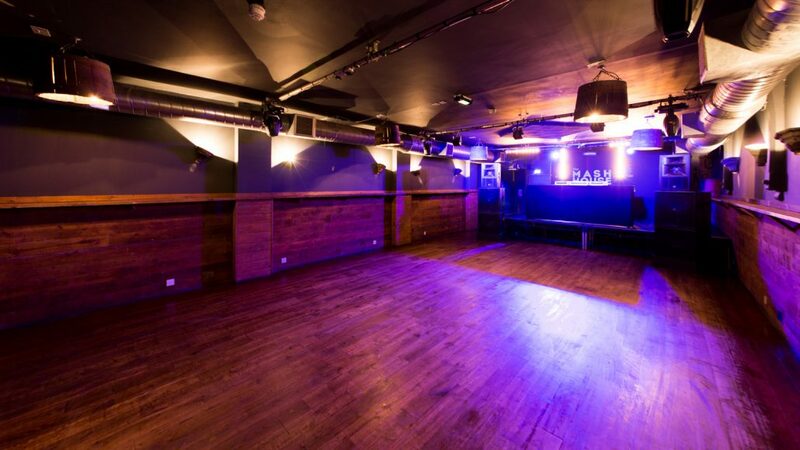 It is also a very well-established comedy venue during the Edinburgh Festival, something which we have continued since acquiring the property.